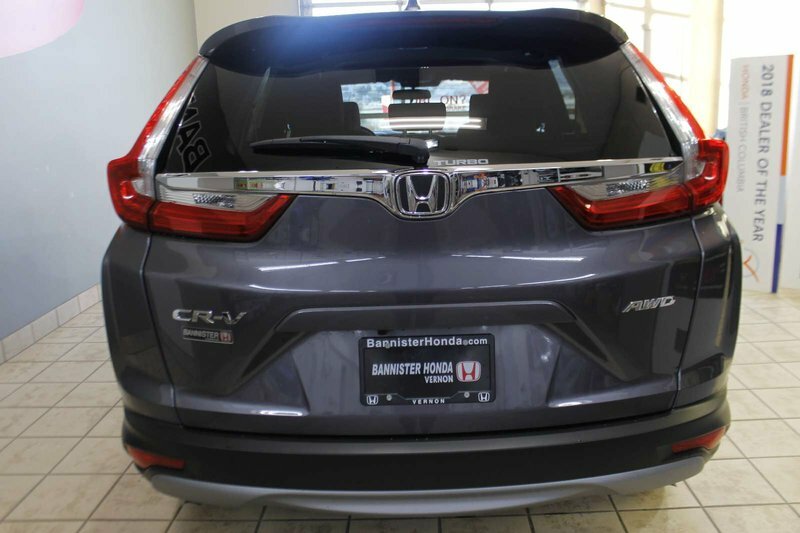 This 2019 HONDA CRV EX is a must see! 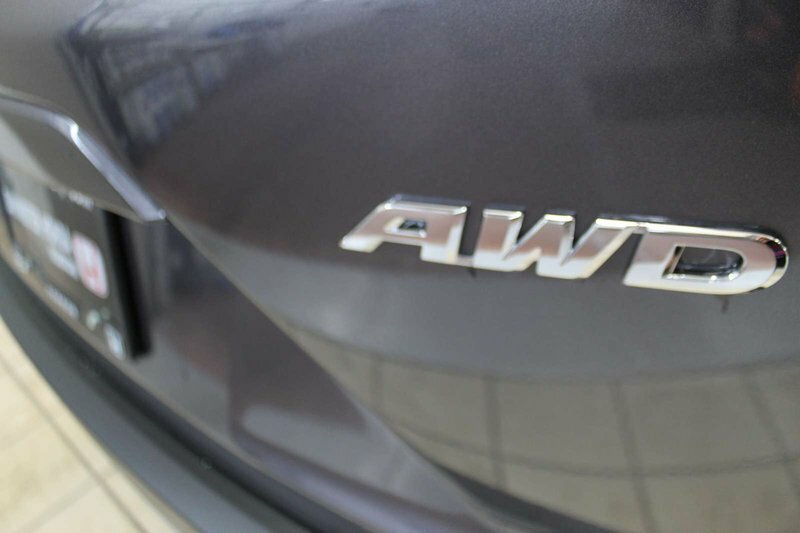 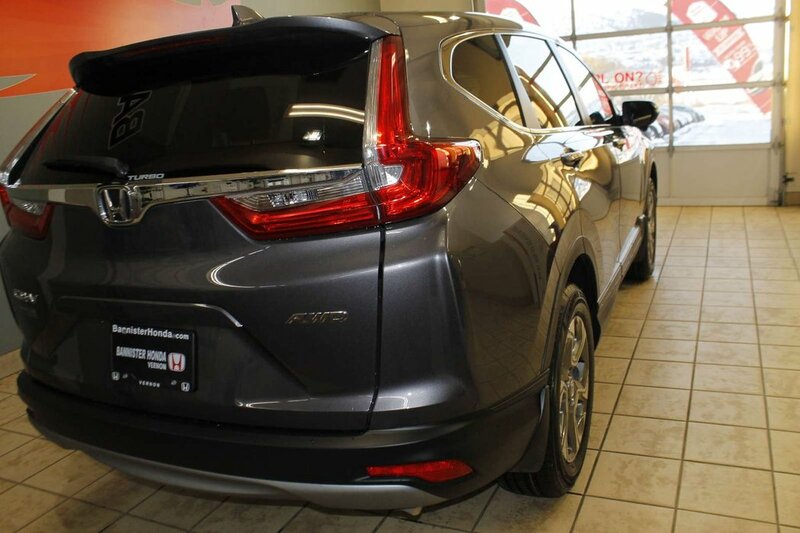 This reliable SUV has sporty exterior, but is offered to make customers comfortable while driving. 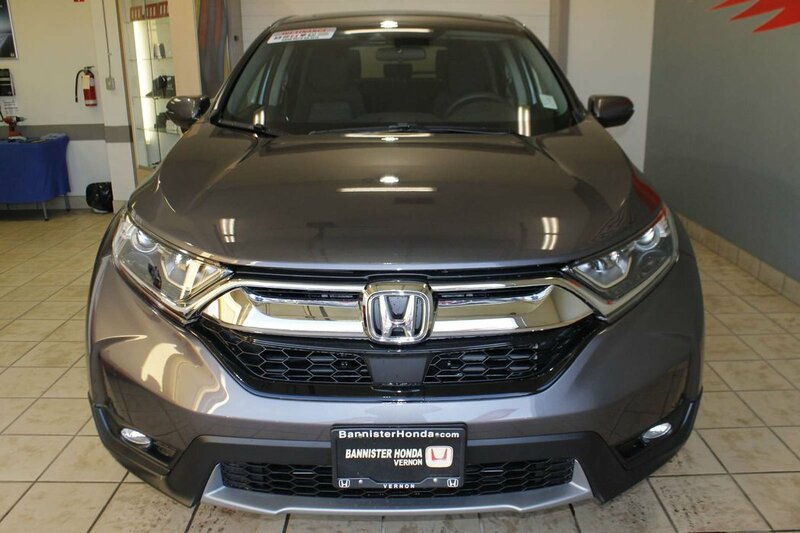 Active Shutter Grille, Roof Rails, Panoramic Moonroof, LED headlights which are assisted with Daytime Running lights and Fog Lights, are just some of the exterior features of this CRV. 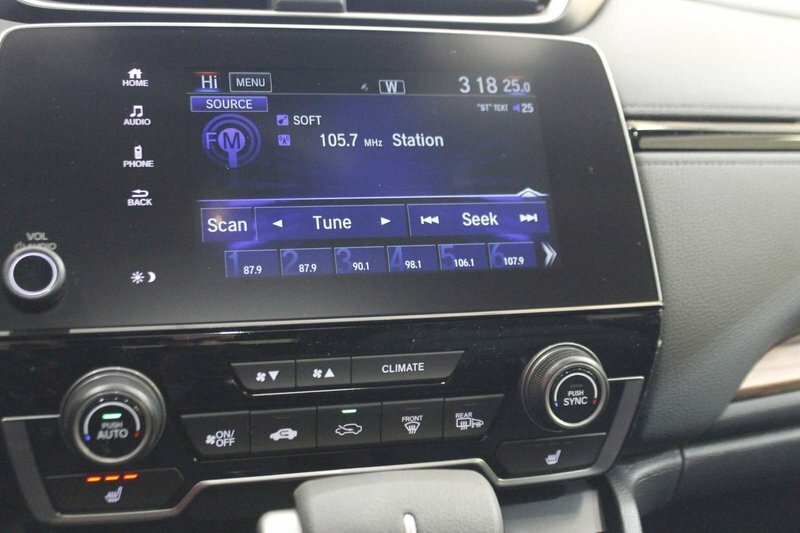 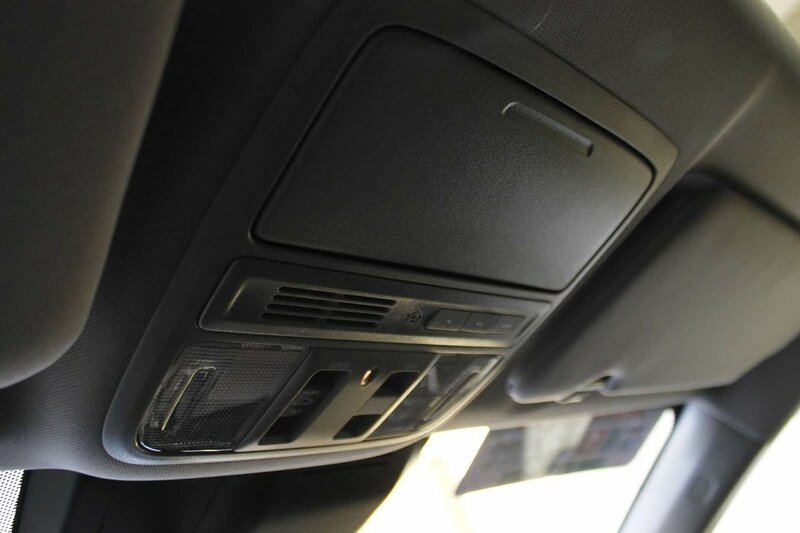 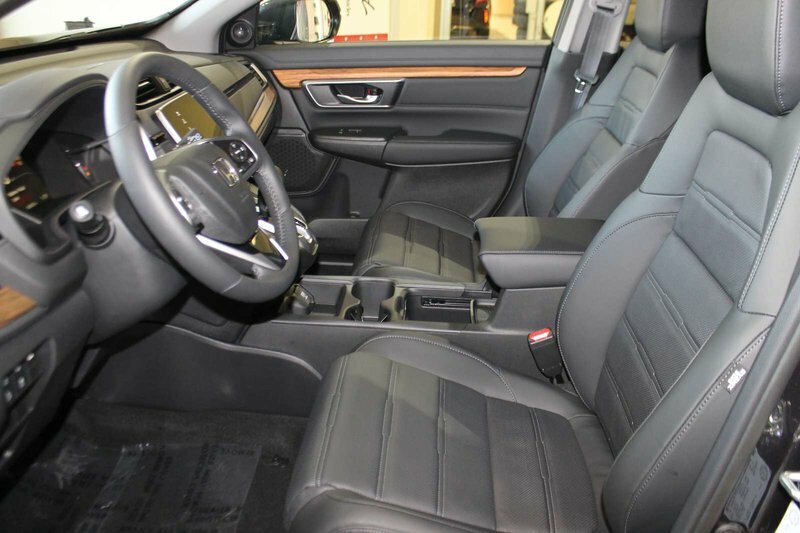 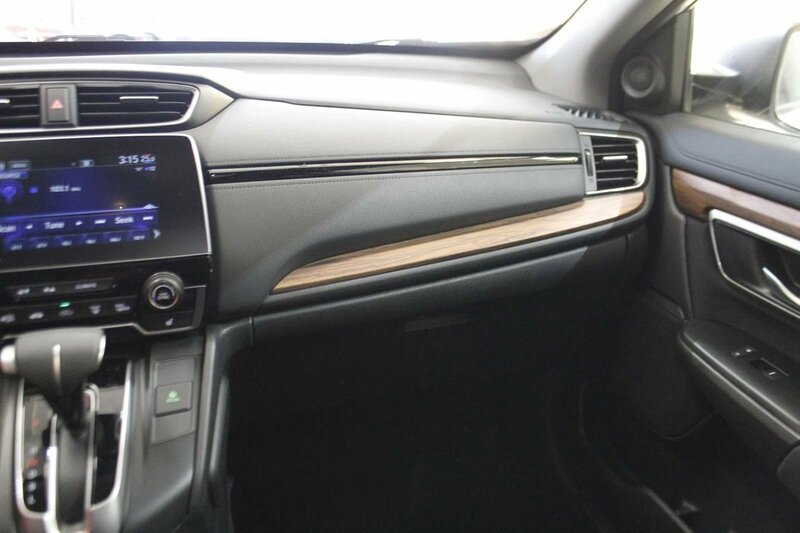 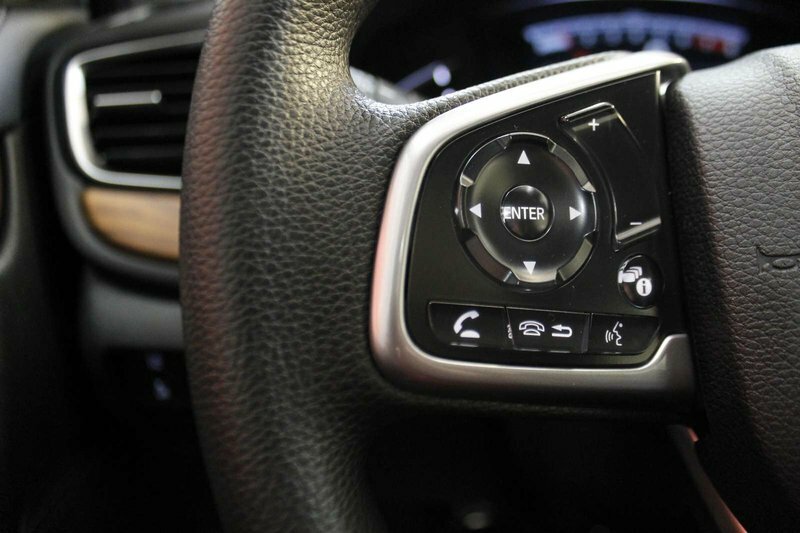 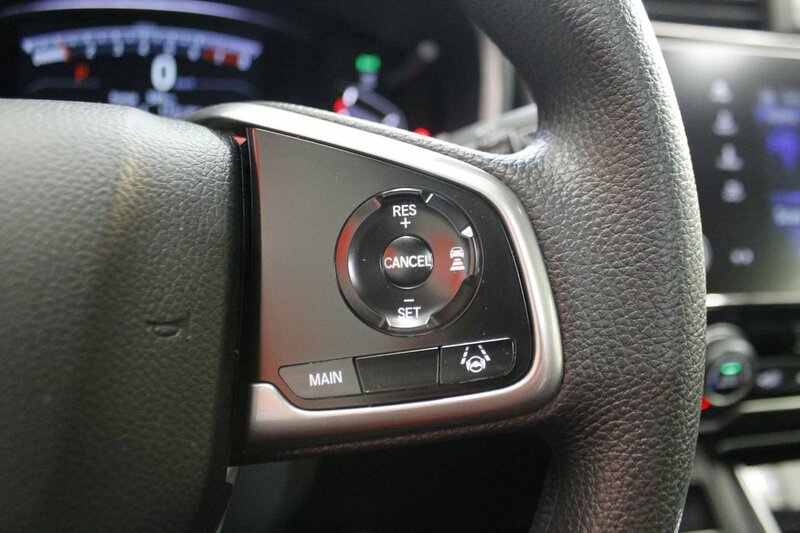 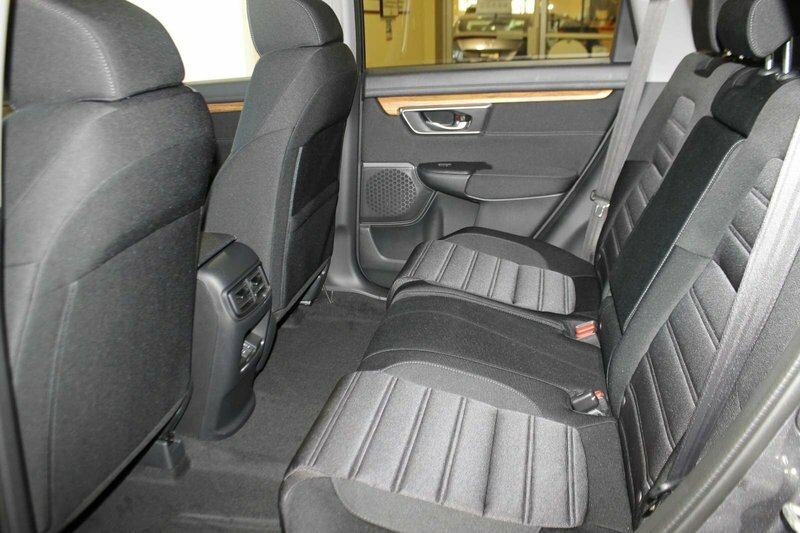 Interior features include Cloth trimmed seating, which seats up to 5 passengers, Maintenance Minder System, Keyless Entry, 7-inch Display Audio System, Naviagation System, Backup Camera and much more! 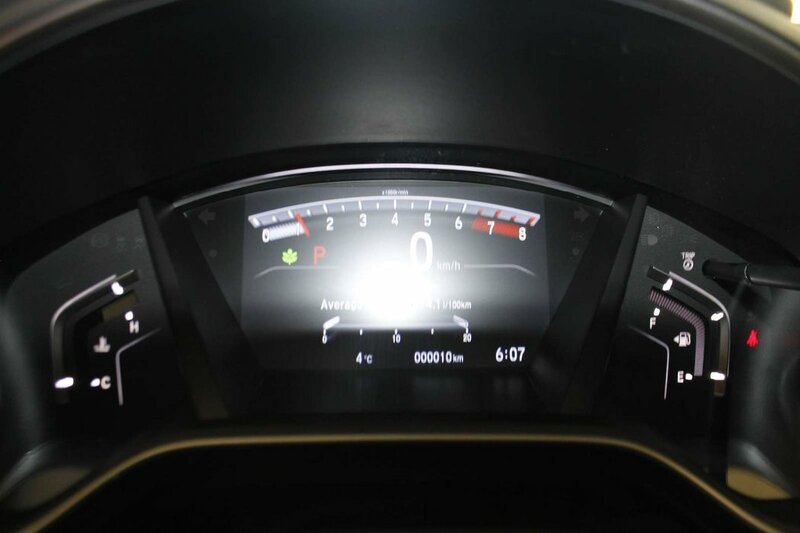 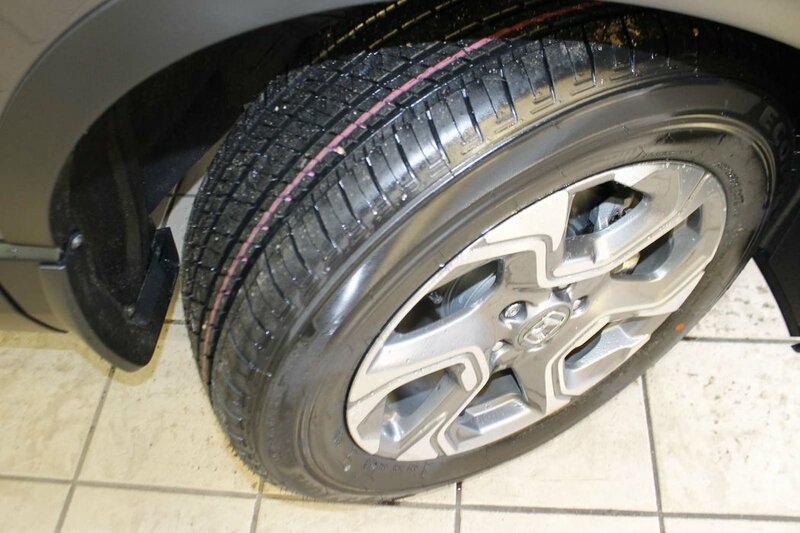 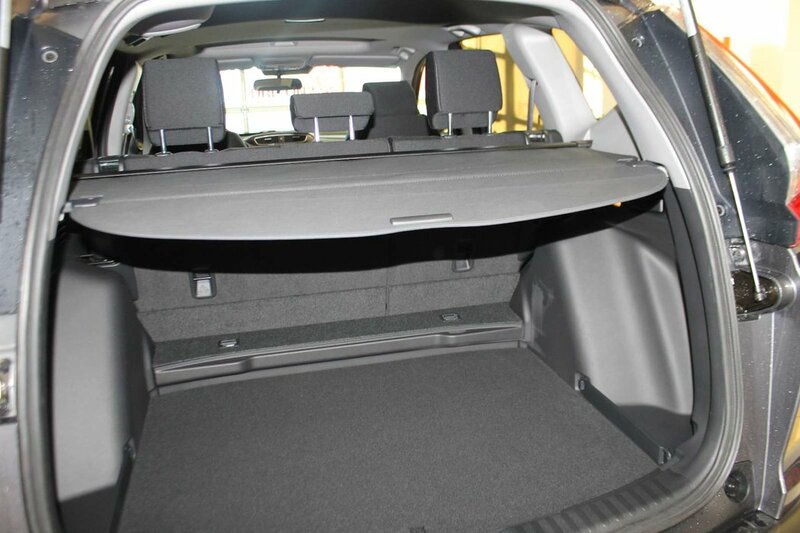 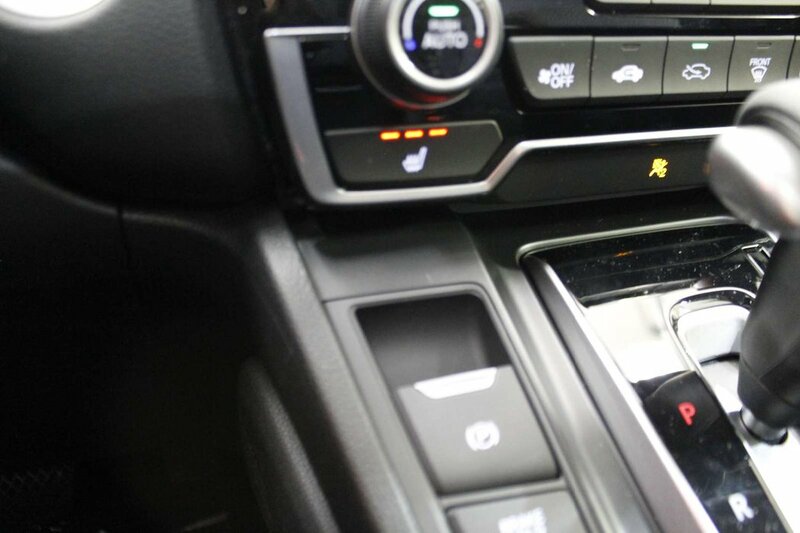 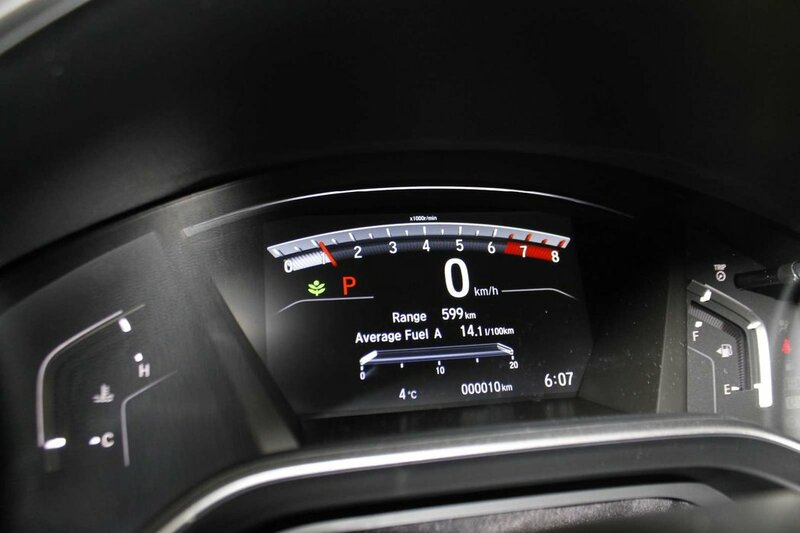 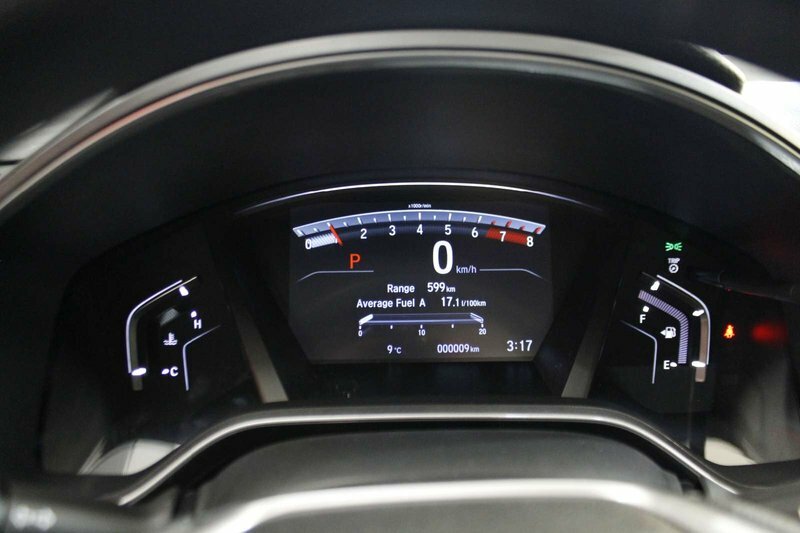 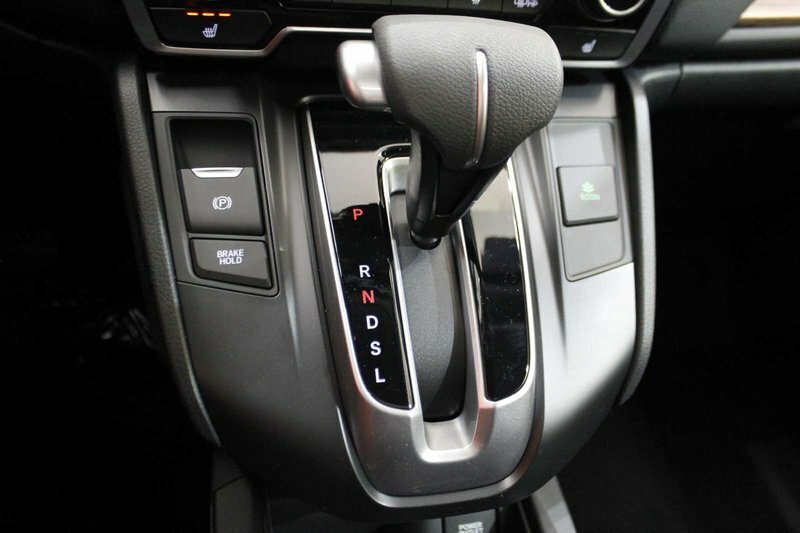 This car is equipped with a 4-cyl 1.5l engine and CVT,transmission and has grey exterior and Black Interior. 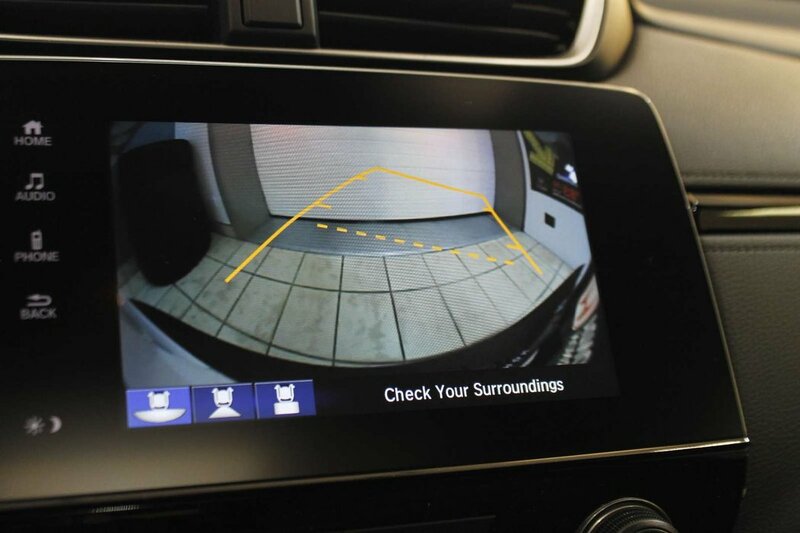 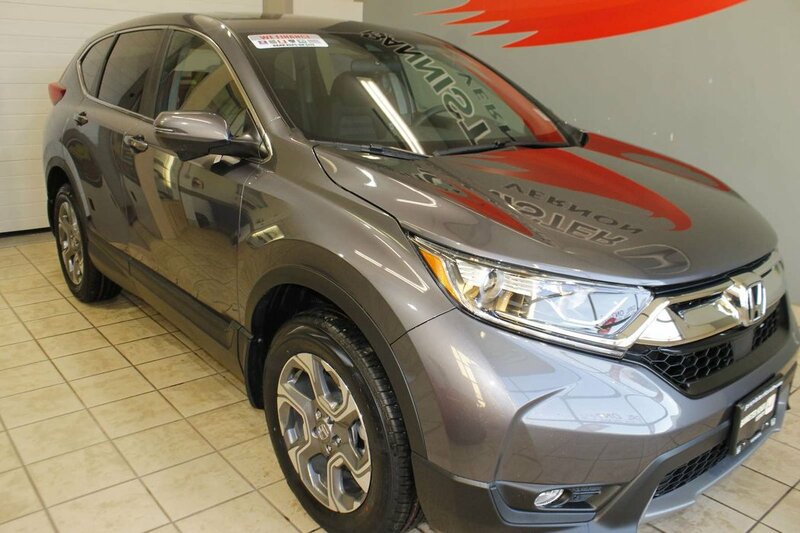 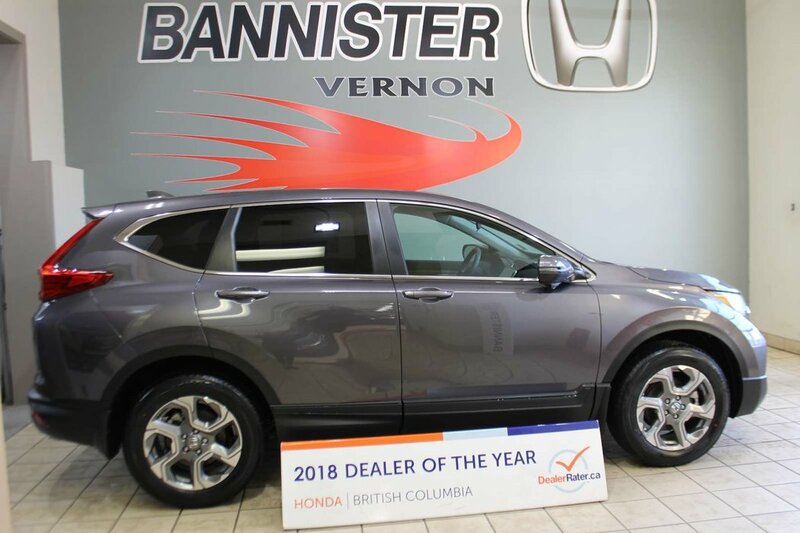 Don't wait until this 2019 Honda CR-V is gone! 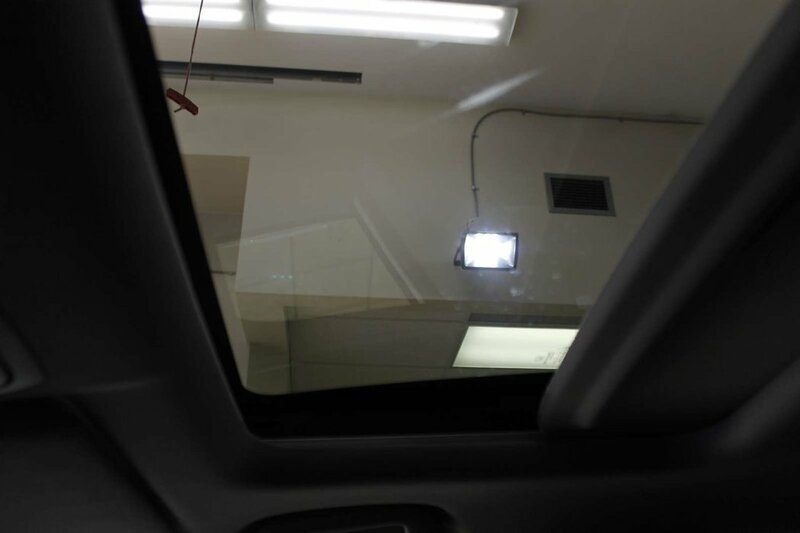 Call us today at +1 (250) 545-0531.